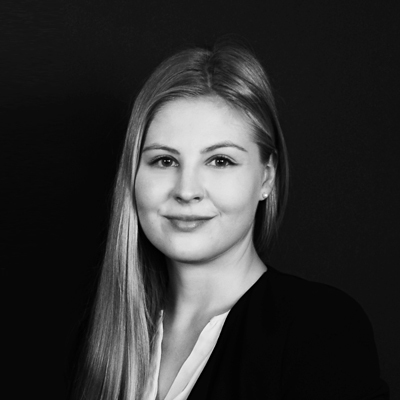 Jenna Kukkonen studies the Master of Laws degree at University of Helsinki. Alongside her studies, Jenna has worked for our office since the beginning of year 2018. She assists lawyers with their various cases and handle our customer service, personnel management and marketing. Jenna is interested in the commercial law and contract law. Jenna will gladly answer any questions you may have and if needed, will direct your matter to one of our attorneys. We provide services to individual people and companies. Contact us, we're happy to help! The company employs three attorneys. Our office is open on weekdays from 9 to 16. At other times, we are available by appointment. We have specific expertise in business-related criminal matters, as well as large and demanding legal action.